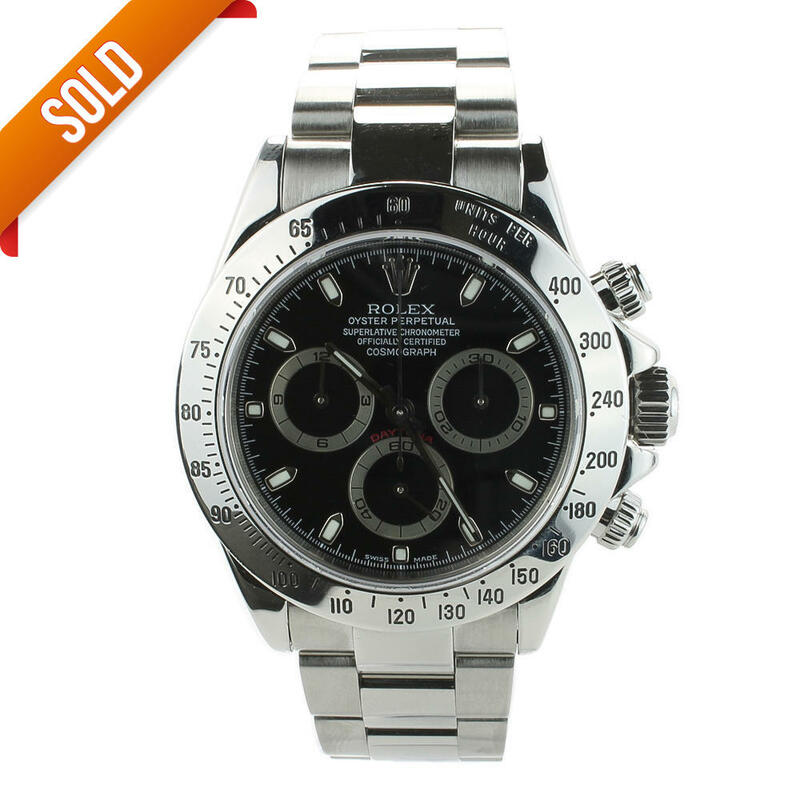 Stunning Rolex Daytona, excellent condition. All pre-owned watches go through a thorough inspection by our highly experienced, fully trained watch repairers who examine all watches prior to sale. All watches are referenced by the manufacturers watch model number to ensure authenticity. 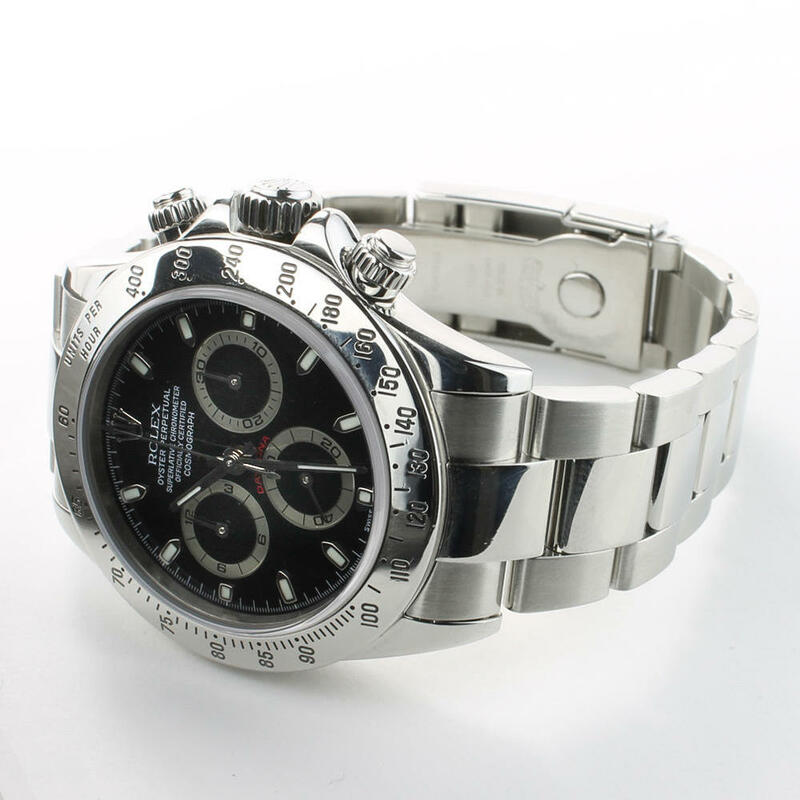 This Rolex Daytona watch comes with box, certificate of authenticity and 12 month warranty.